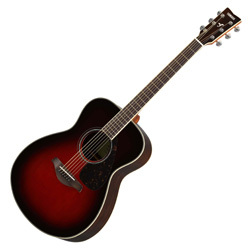 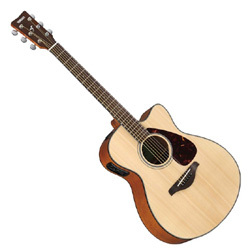 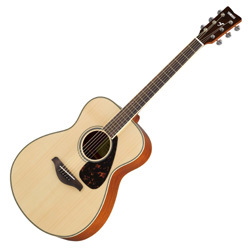 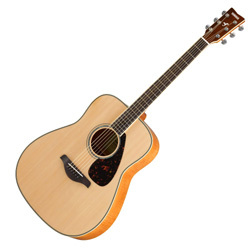 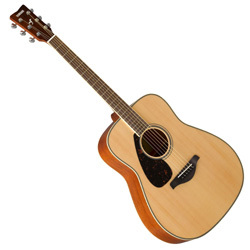 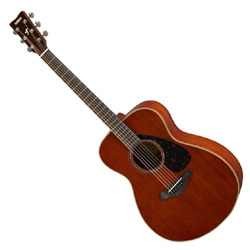 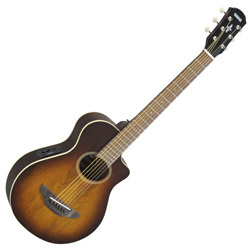 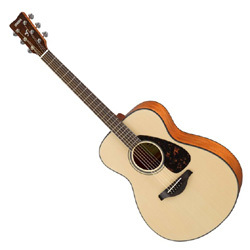 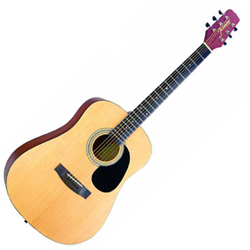 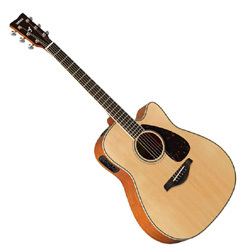 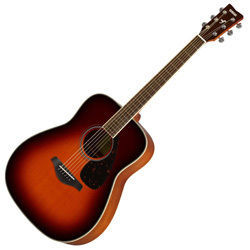 The 730S has a Solid Sitka Spruce Top, Rosewood Back and Sides and a Rosewood Fingerboard. Having a body that is easier to hold makes the FS more appealing to beginners and smaller guitarists, including female players. 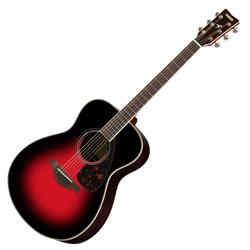 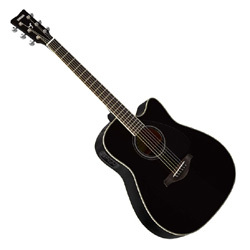 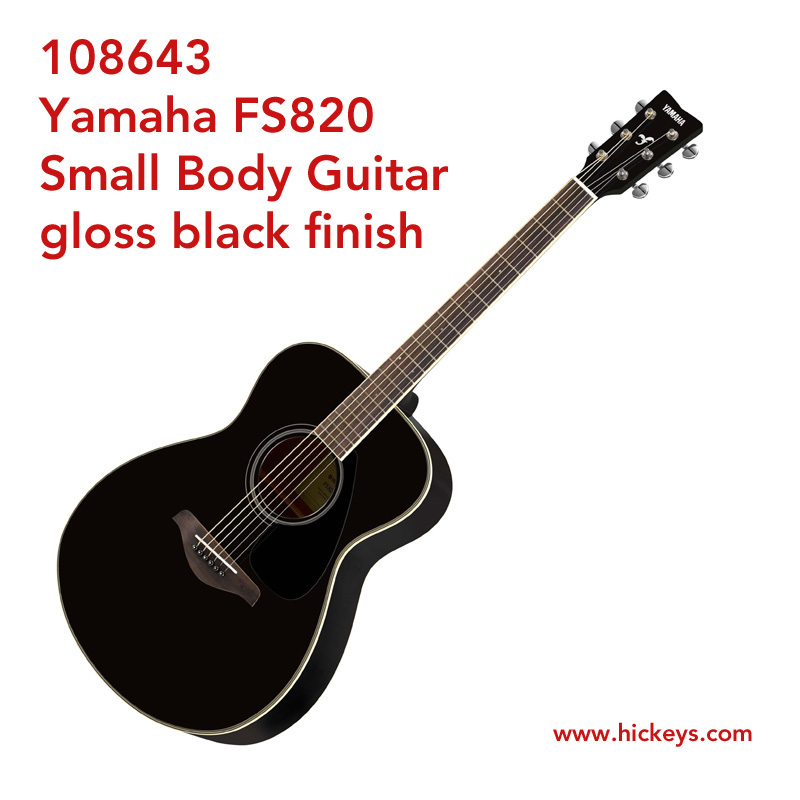 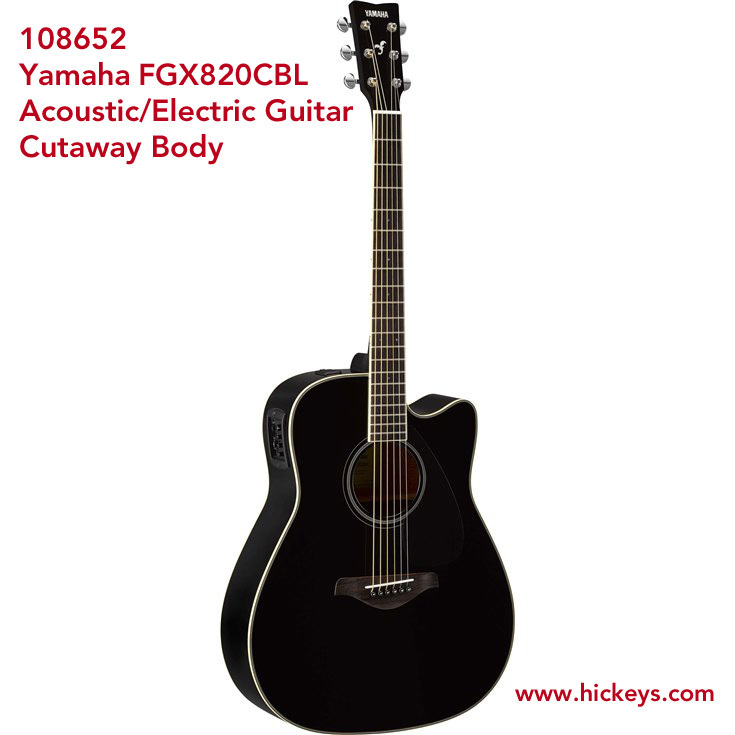 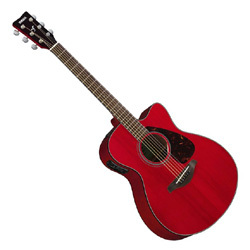 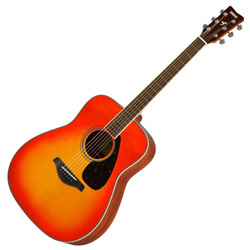 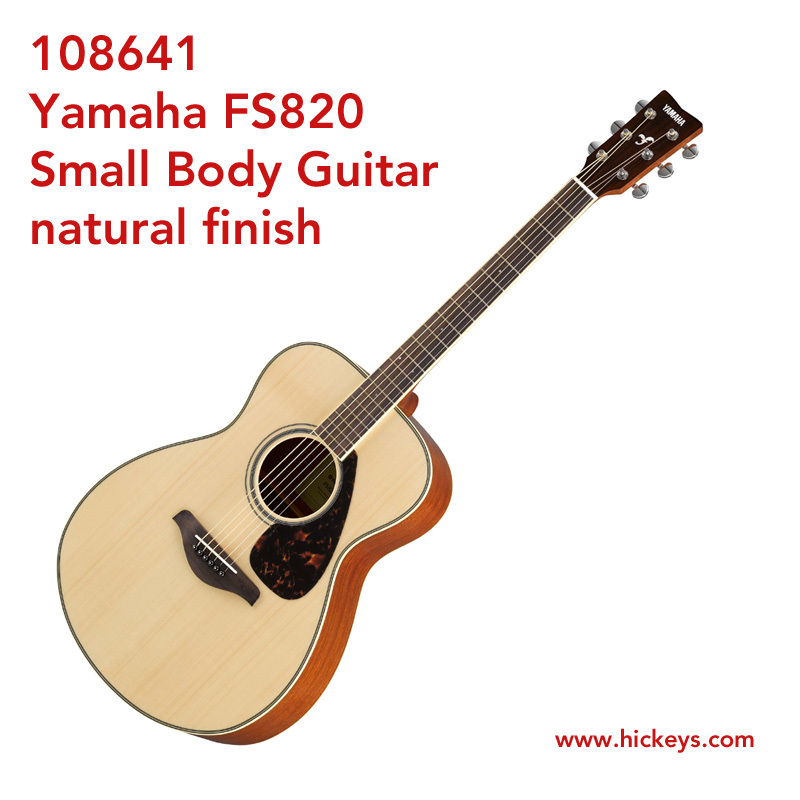 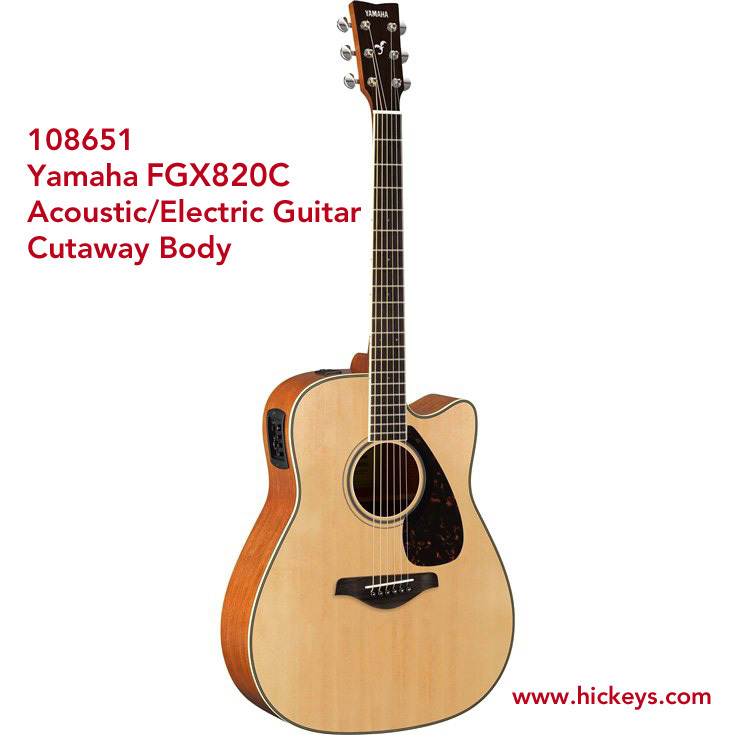 In addition, the smaller dimensions and lower propensity to feedback make FS guitars ideal for stage use. 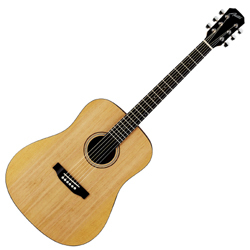 Rich overtones and improved sustain thanks to the rosewood back and sides deliver improved sound through greater `depth'. The appearance, with abalone inlay around the sound hole, is more luxurious and an obvious step-up. 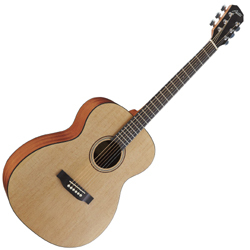 The small and thin body is perfect not only for female/young players but for intermediate to upper level finger-picking style players.